The Yorkshire Wolds Cycle Challenge is supported by the following businesses. Without their generous assistance, the event simply wouldn’t be possible, and we’d like to extend our heartfelt thanks for their continued backing. 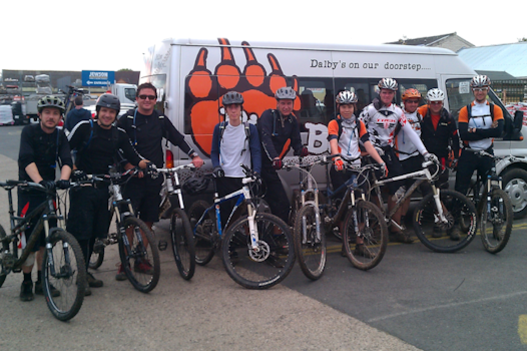 please contact info@yorkshirewoldscyclechallenge.org.uk or call 07957 374787. 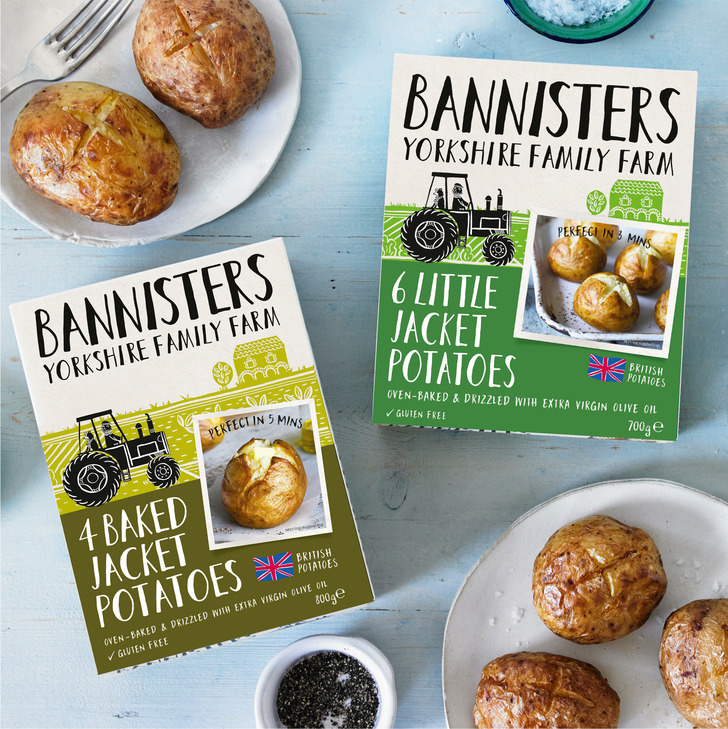 We’re a family of farmers, ploughing our own furrow and doing things with a down-to-earth attitude, some hard graft and a big helping of Yorkshire spirit. We’ve been baking potatoes for over 30 years and farming for a lot longer than that. Old hands you might say. We make an array of tasty recipes and freeze them when they’re at the point of perfection. So however busy your kitchen gets, you can always have fabulous, fuss free farmhouse food, ready at the drop of a hat. 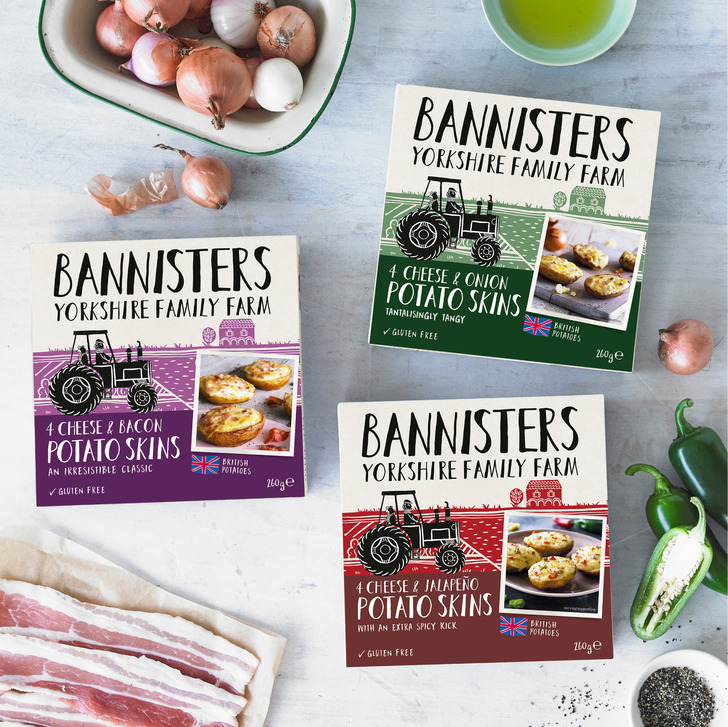 Bannisters’ Farm products are available in supermarkets, farm shops and deli’s across the country. Big Bear Bikes is Ryedale’s leading bike shop with over 150 bikes in stock and are very much the friendly, experts in all things bike! They are situated on Southgate in Pickering, are open seven days a week and have free parking at the rear. 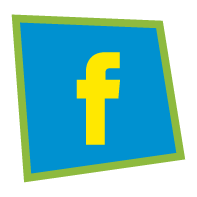 They specialise in Road, Mountain, Hybrid and Kids bikes. Unusually, all bikes are available to be test ridden so a choice of sizes and models can be compared. 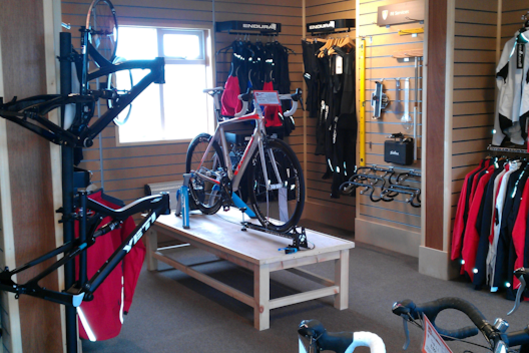 They stock bikes from the leading manufacturers Trek, Cannondale, Orange, Ridgeback, Genesis and Frog bikes. To assist with purchases, Big Bear Bikes is able to provide 0% APR finance and is registered with all the major ‘Cycle 2 Work’ providers including Halfords. 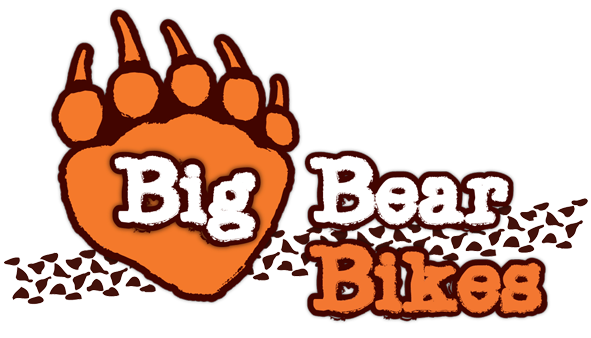 Big Bear Bikes is a ‘one-stop’ shop with a large range of parts and accessories, cycle clothing and footwear, not to mention helmets and gloves. They have a great range of women’s and children’s clothing from. A workshop is available for all your service and repair requirements with Cytech qualified mechanics. To book a service or repair, simply call 01751 474220 or drop in with your bike. Established in 1984 and based in rural offices near Castle Howard, Inntravel is recognised as one of the UK’s leading specialist tour operators, organising self-guided walking, cycling and snow-based activity holidays in some of the most inspiring regions of Europe. With your luggage transported for you as you walk or cycle from hotel-to-hotel, and using our detailed route notes and maps as your guide, take time to enjoy a slow holiday, where you see more by slowing down – immersing yourself into local life, meeting local people, eating local food, enjoying local hospitality and taking time to explore and discover at your own pace. No groups, no rush, flexible itineraries and complete freedom and independence, with all the arrangements taken care of in advance. We are proud of our reputation for providing quality holidays and the highest standards of customer service - everyone at Inntravel loves the great outdoors, and as a team we know our holidays, our featured regions and our hotels inside out. Why not visit our website or call for one of our brochures? 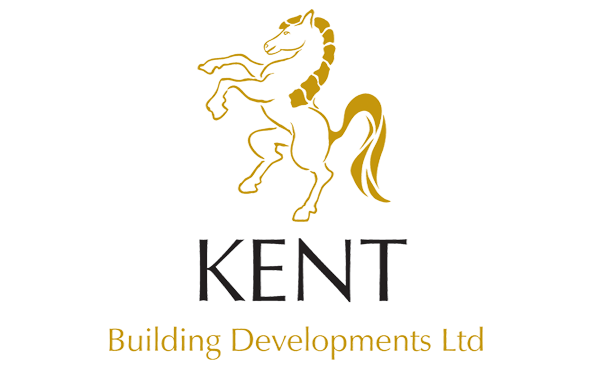 Kent Building Developments Ltd is an experienced and award winning building team. We offer a complete "design and build" service starting with architectural design, planning, project management and high quality building work. Whether it is a new build, barn conversion, the conversion of an existing building, an extension or swimming pool choosing the right builder is crucial. We offer all of our clients a complete service from the important pre-building architectural design and planning stages through to successful completion on time and on budget. We specialise in the extraordinary and difficult. We can tackle almost any building project and relish the challenge to help you design and build your "grand design" dream home or business. 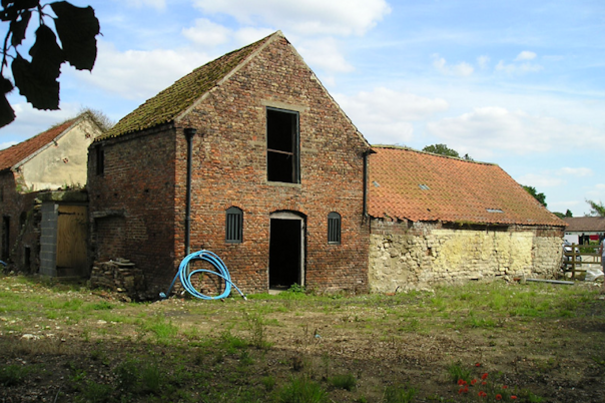 One of our projects, is our own Barn Conversion in Rillington. We turned an old listed building into three cottages. 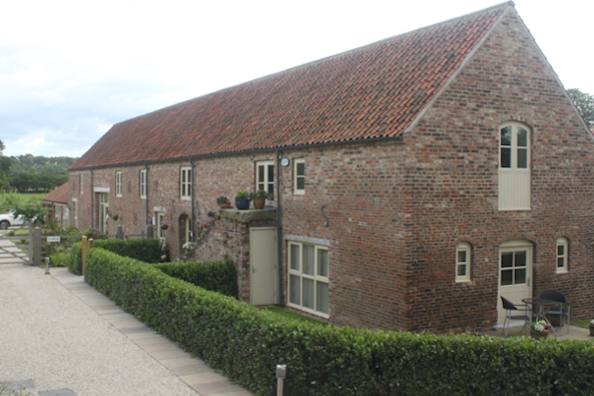 Threshers Barn, Granary and Rose Cottages. Finished to a very high standard, all three retain many of the original features of the original 18th Century Barn but also have modern efficient energy saving features. They are heated by a high percentage of renewable energy plus air source heat pumps provide all the energy necessary to run the underfloor heating system and all of the hot water. Granary and Rose cottages are both 5* and Gold Award winning. 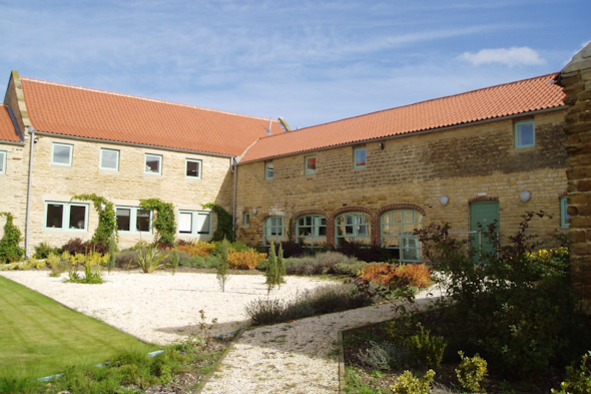 ‘Woldsend Holiday Cottages’ are popular throughout the year with returning clients. Alternatively, contact us via any of the following web pages. 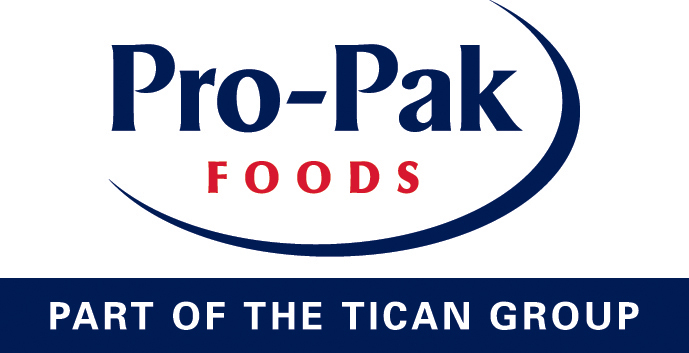 Pro-Pak Foods is a business with 400 people dedicated to creating great tasting food. We create high quality, interesting and innovative foods that we want to make taste as close to home cooked as we can. All of our ingredients are from known and trusted sources. Pro-Pak Foods was born over 20 years ago. We’re based in Malton, North Yorkshire, serve the whole of the UK and are fortunate enough to have a number of Britain’s most demanding retailers and brands among our customers. 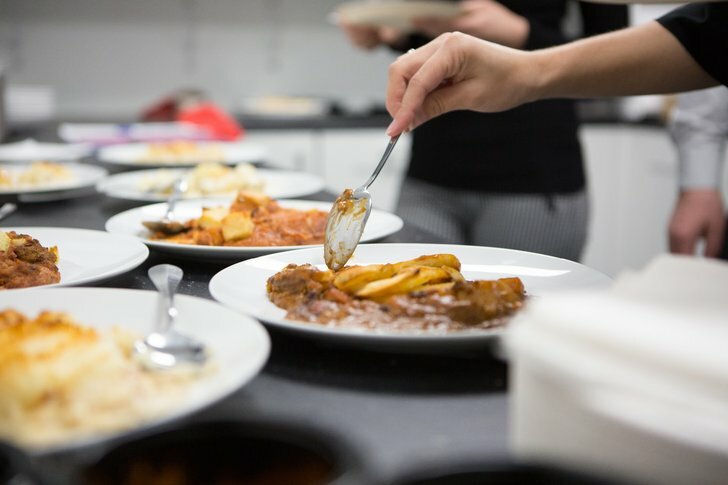 Our range includes: chilled and ambient ready meals; British, Chinese, Indian, Italian and Vegetarian cuisines, gluten and dairy free products, vegetable accompaniments, sauces and toddler meals. We are proud to support Ryedale Special Families and The Yorkshire Wolds Cycle Challenge. 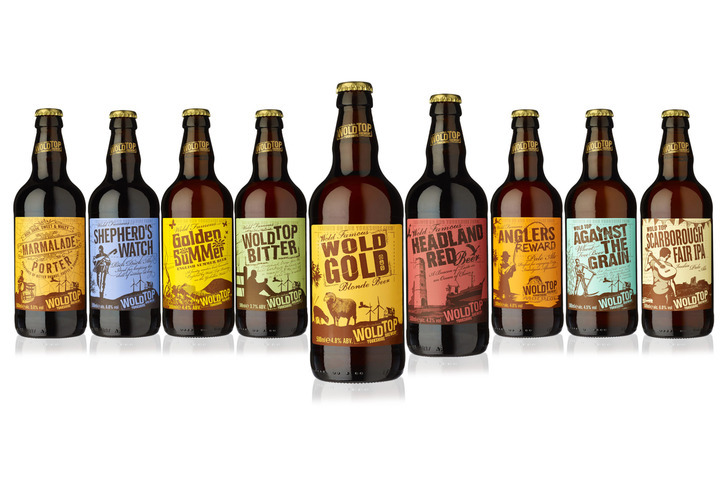 Enjoy a taste of the Yorkshire Wolds with Wold Top Brewery's award winning ales. 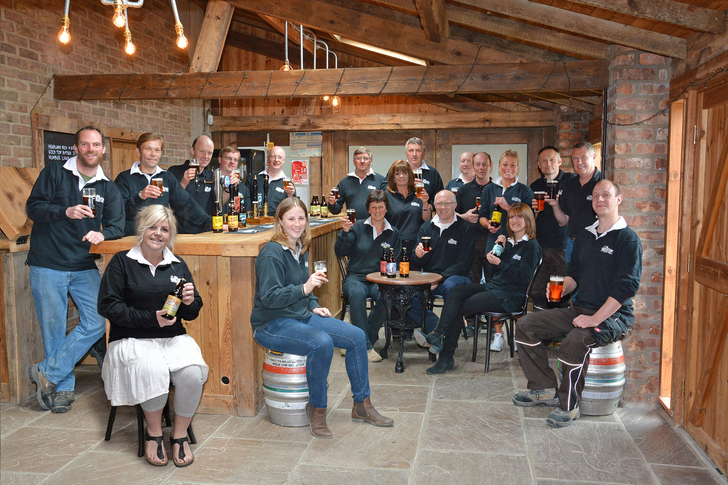 Wold Top Brewery was founded in 2003 out of a need to diversify from traditional farming and is a family business that is run by the third and fourth generation Mellors. We use home and Wolds grown cereals and chalk filtered water (that travels only metres from a borehole to the brewery) to brew award winning real ales and, only ten years from launch, we are pleased to be one of the North’s leading micro breweries with a growing range of premium ales. 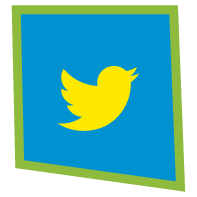 We are proud that our farm is part of the Higher Level Stewardship (HLS) scheme for environmental initiatives and that we work closely with the RSPB to promote birdlife. Our range of award winning ales includes The Guild of Fine Food Three Star Gold Wold Gold and are available through the website and from independent, family owned retailers, farm shops, delis, hotels, pubs and off licences throughout Yorkshire and Lincolnshire. The perfect reward after a day cycling round the Wolds in support of Ryedale Special Families! MKM Malton is a member of the UK’s largest independent builders’ merchant, with 47 branches across England and Scotland. 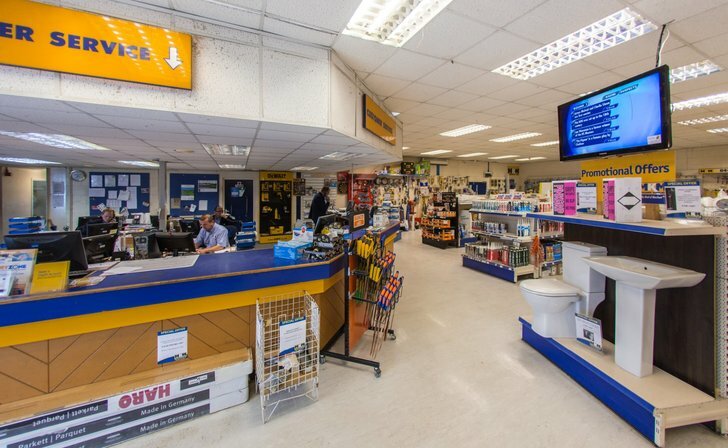 We aim to be a ‘one stop shop’ for building, timber and plumbing supplies, and stock a wide range of products from the industry’s leading manufacturers - all at competitive prices. 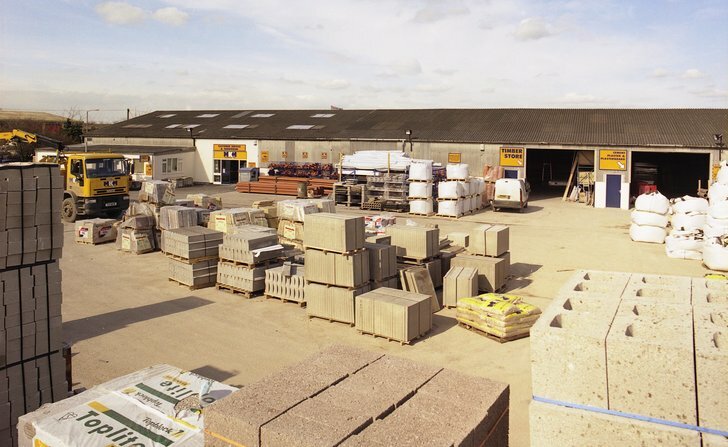 We hold high levels of stock on-site to ensure both our customers in the building trade and the general public can get what they need, when they need it. We also offer a free, reliable local delivery service to help your projects run smoothly.